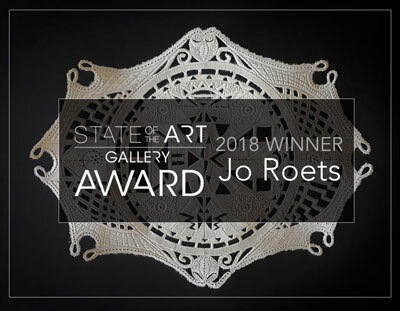 Jo Roets is announced as the winner of the StateoftheART Gallery Award for 2018. 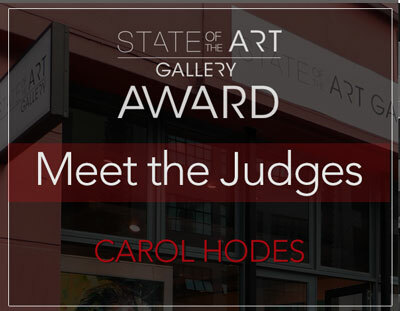 The final judge on the State of the Art Gallery Award Panel: avid art collector Carol Hodes. 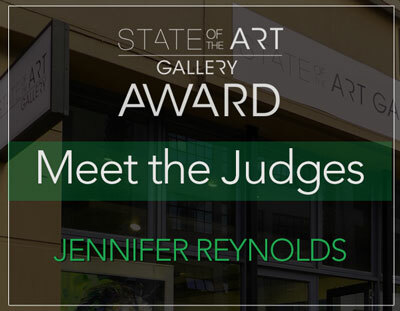 The fourth judge on the Gallery Award Panel is Jennifer Reynolds from StateoftheART Gallery. 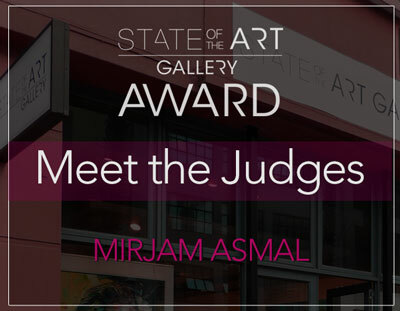 StateoftheART is thrilled to announce Mirjam Asmal as the next judge on the StateoftheART Gallery Award panel. 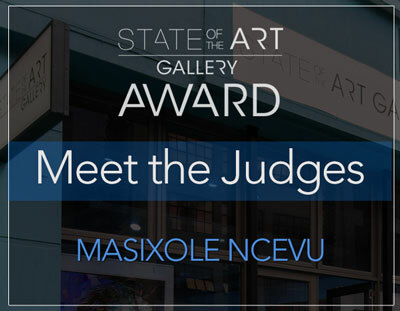 Introducing the second judge in the StateoftheART Gallery Award Panel, Masixole Ncevu, award-winning artist and photographer. 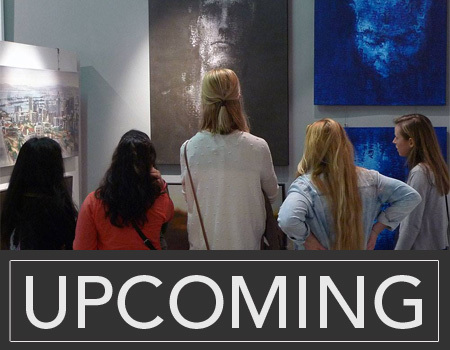 The Gallery Award will be judged by a panel of local art professionals. 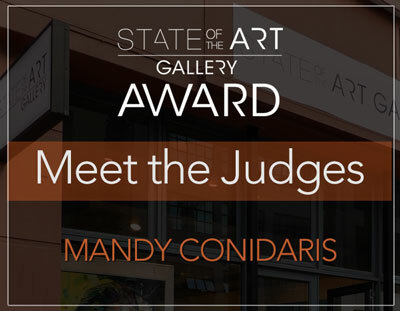 StateoftheART is delighted to introduce the first judge, Mandy Conidaris, director of outoftheCUBE online art platform. 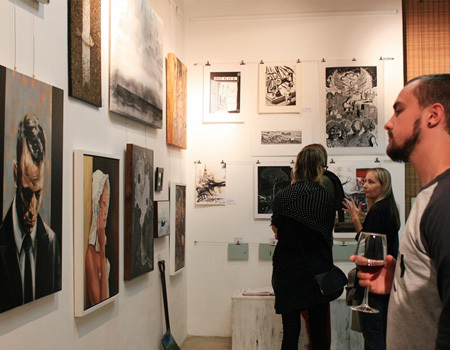 We have an exciting selection of recently exhibited and new artwork available for you to view at our Cape Town gallery. 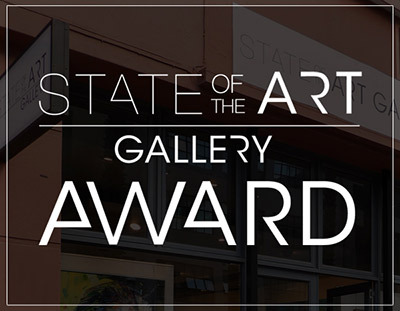 StateoftheART is on a mission to uncover exciting new talent in South Africa and offering one up-and-coming artist the opportunity to receive a R10,000 cash award and solo exhibition. 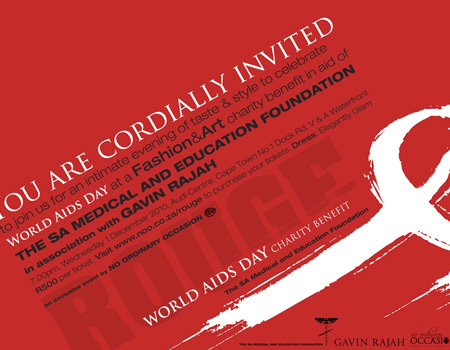 StateoftheART artist Gary Frier has been working on two interesting and relevant projects that in some way crosses borders and oceans. 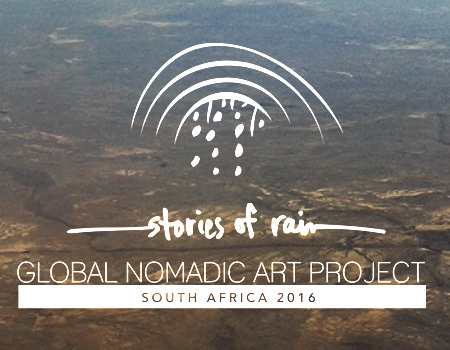 Following on the success of previous events hosted by the South African Site_Specific Land Art Collective this collective will be presenting the Global Nomadic Art Project South Africa 2016 (GNAP) with the subtitle Stories of Rain in September and October this year. For our artists there are many opportunities at the moment - locally and abroad! 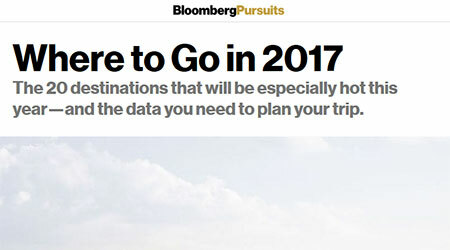 Including art competitions, getting yourself heard and applying for a residency in the Amazon! 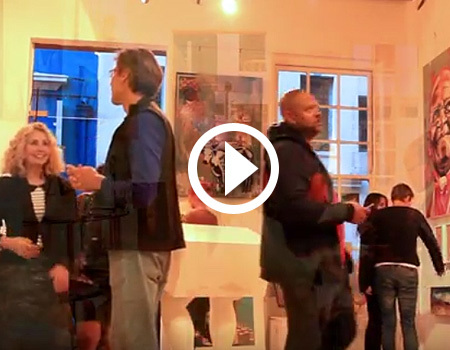 With our first solo exhibition for 2016 showing currently, and still slightly buzzed from the excitement of its opening during First Thursdays in Cape Town, we're reviewing some of our exhibition highlights from 2015 while awaiting and planning our next exhibitions for this year. 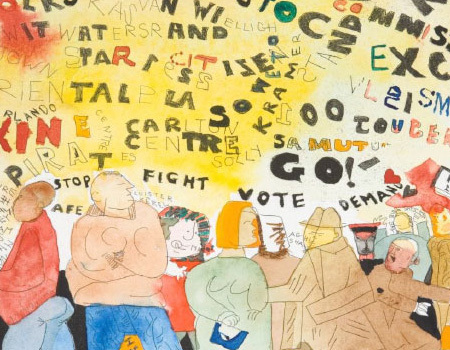 What are our artists saying? 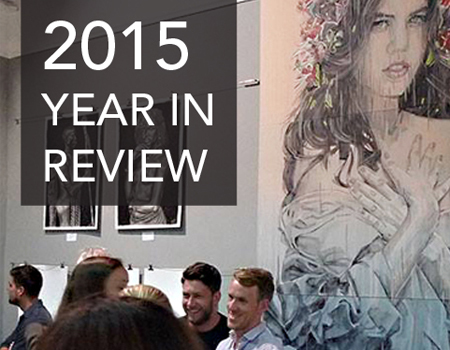 Our artists work hard throughout any given year and 2015 was no exception. We asked a selection of our artists to share their achievements and highlights with us for the past year, as well as their plans for the 2016. We are delighted to share our exhibition line-up for 2016 with you! Featuring a wide variety themes in the work of our artists the exhibitions promise to be enriching, interesting and thought-provoking. 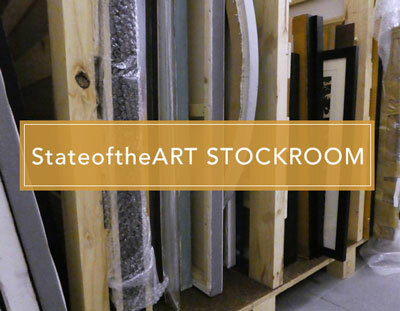 It's been an exciting year for StateoftheART, both online and in our intimate gallery space in the Cape Town city centre. With bustling First Thursday evenings, solo exhibitions, private sales as well as corporate commissions we've been busy! Read more about the achievements of our artists, view some of the photos of from our exhibitions and find out which artists to keep an eye on in 2016. 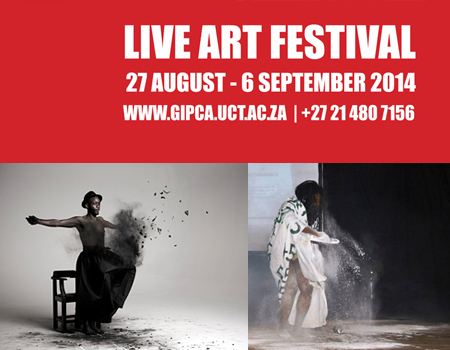 GIPCA is presenting the second Live Art Festival in Cape Town from 27 August to 6 September 2014. 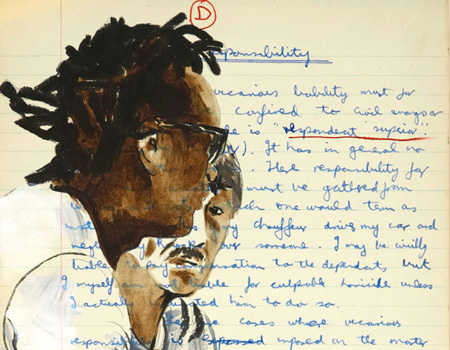 Selected in 2012 by the Sunday Independent as one of its five top art events in the country, the Festival grows this year to feature thirty-five works of innovation by artists that demonstrate an edge in performance art practice. 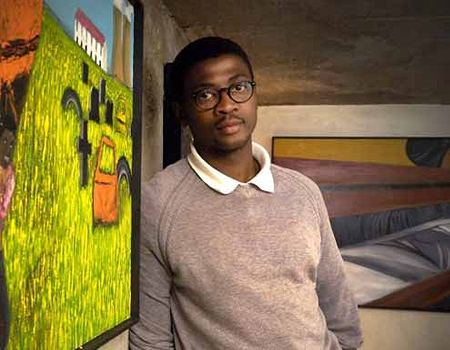 Many works are either International or South African premieres. Make a date with StateoftheART on the first Thursday of every month. 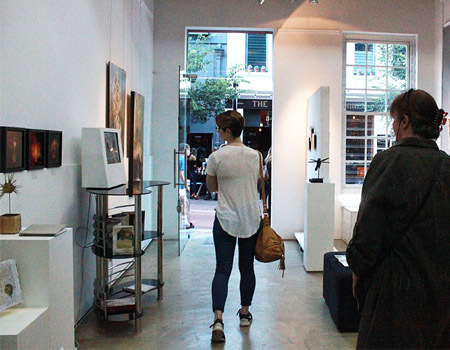 Cape Town's monthly art walk gives city dwellers a chance to explore galleries and museums by night! 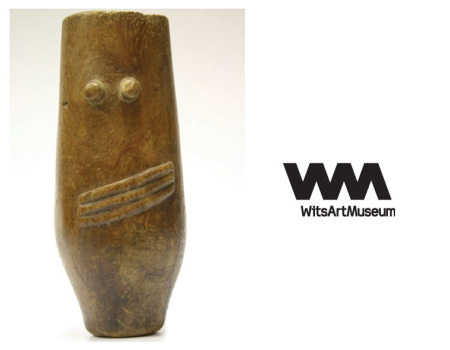 StateoftheART is excited to announce the opening of a permanent exhibition gallery in collaboration with G2 Art in the Cape Town CBD. 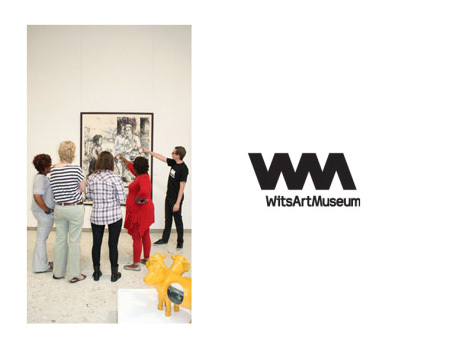 The exhibition gallery offers contemporary art lovers the opportunity to view a dynamic collection of curated multi-media works by fine arts graduates and emerging artists showcased online, and opened with new works by Floris van Zyl, Liffey Speller, Janet Botes and other selected artists. 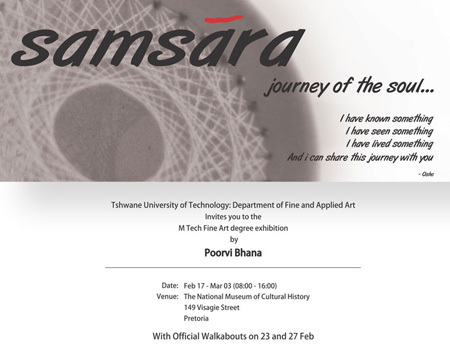 Poorvi Bhana's new work will be exhibited from February 17 through March 03 in the National Museum of Cultural History located in Pretoria. As in the past, the backbone of her work is invocation, however she re-interprets this theme through new media as she explores the ceramics process in greater depth. 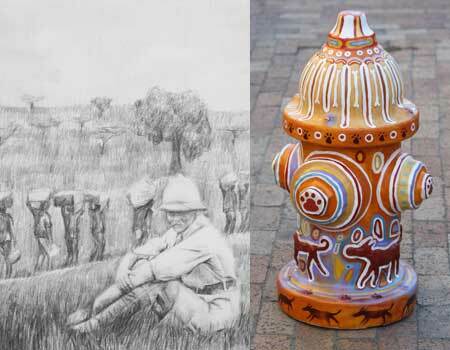 The exhibition will be officially opened by Runette Kruger, faculty member of Tshwane University's department of fine and applied art, with a key note address by Michael Nixon from the University of Cape Town. 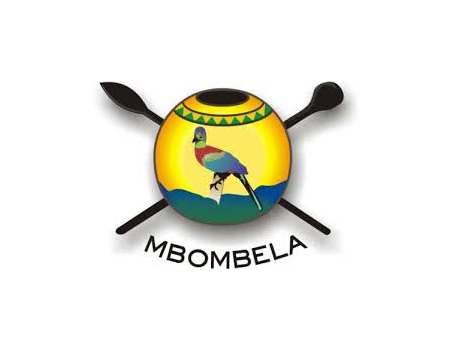 StateoftheART is proud to announce that Nelspruit Municipality have purchased 5 works to hang in their new buildings.